Angela Birnie qualified from University College London Medical School in 2003 with degrees in Medicine and Physiology. Following higher surgical training in Oxford, Angela subspecialised in female urology at Queen Alexandra Hospital, Portsmouth working closely with the urogynaecology team. She held an honorary contract at the Female Urology department at Epsom and St Helier’s University Teaching Hospital during this time. 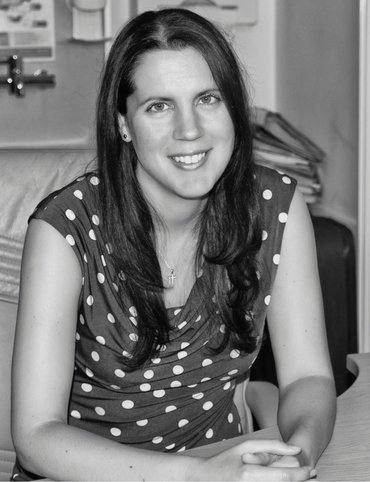 Angela is trained in all aspects of open and endoscopic male and female urology and has a particular interest in female urology and incontinence. She was appointed this year as a consultant urological surgeon at Western Sussex Hospital Trust. Angela is committed to improving standards of patient care and believes that excellence in healthcare is underpinned by shared decision making and excellence in education. In addition to her master’s in medical education Angela’s research and publications have focused on stone surgery, novel surgical reconstruction techniques, spinal cord injuries affecting urological disease, leadership and management as well as issues affecting female surgeons. She has presented her research findings to regional, national and international audiences. Angela is married to Michael, a NHS consultant, and has 2 young boys. She is a keen sports woman and in particular enjoys playing netball.